Sihanoukville in Cambodia is not as popular as the major tourist destinations in Asia, there is not much to do here. However, the few things that you can do are truly worth the experience, such as a visit to the Wat Chotynieng and Wat Utynieng pagodas. (“Wat” is Khmer for “temple”.) Sihanoukville is Cambodia’s answer to the world-class beach destinations in its neighboring countries. While Thailand has Phuket, Indonesia has Bali, and the Philippines has Boracay, Cambodia has Sihanoukville. 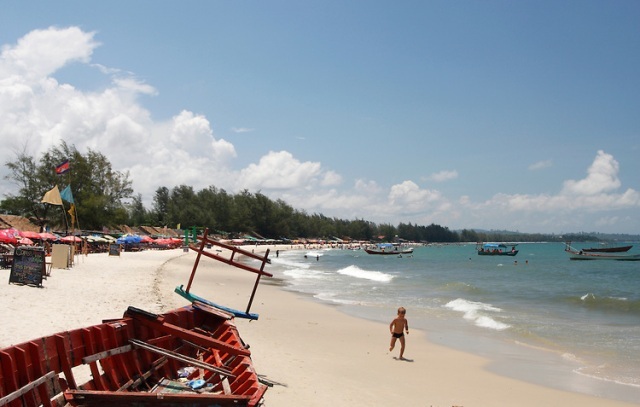 For some reason there are a number of beaches around the world named Victory Beach – but not many cities are called Sihanoukville. Victory Beach in Sihanoukville stands out not only for the city’s name but for the serenity and amusement it offers. If you have not heard about Sihanoukville before, then you have not visited some of the most peaceful beaches in Southeast Asia. 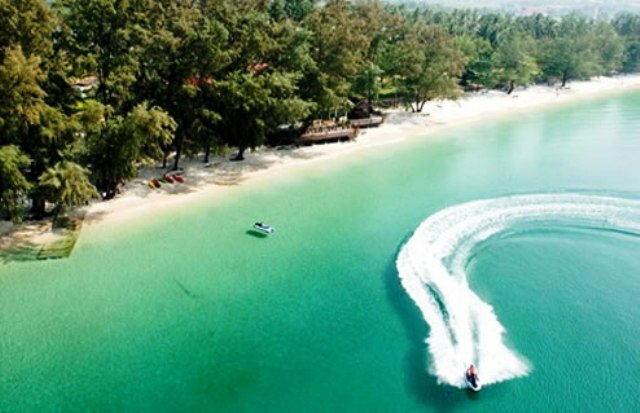 The name of this peninsula itself sounds exotic and very intriguing – Sihanoukville. The same may be said as well for the name of one of its beaches – Sokha Beach. Where in the world are Sihanoukville and Sokha Beach? “Serendipity” is not a common name for a beach, but Serendipity Beach is much easier to pronounce than Ochheuteal Beach. 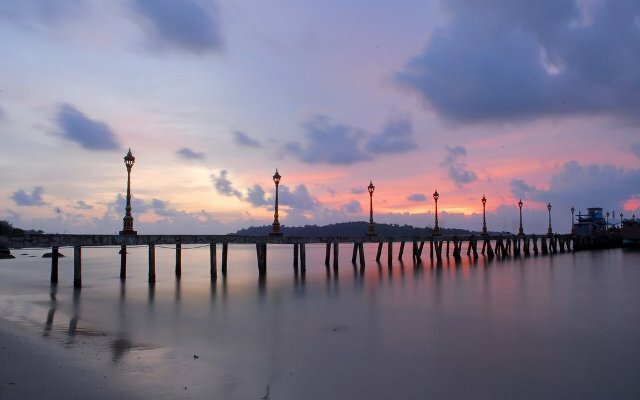 Both are leading beaches in Sihanoukville (another name that is not easy on the tongue) and once you have visited either one, you wouldn’t mind what their names are at all. Located in tropical Southeast Asia just 10 to 13 degrees above the equator, Sihanoukville in Cambodia experiences warm temperature throughout the year. Weather in Sihanoukville is pretty steady all year round with average temperatures ranging from 30 to 35 degrees Celsius. The city experiences monsoon cycles brought about by the cyclic air pressure changes that are felt all over central Asia. As a result, Sihanoukville, as well as the surrounding areas in Cambodia, Vietnam and Thailand goes through two seasons – wet and dry. The wet season begins in June all the way to October, which brings cooler and more comfortable days. Unless there’s a coming typhoon, this is a good time for tourism since it is not scorching. Daily temperature could be as low as 20° Celsius midday and below 20° at night. The city of Sihanoukville in Cambodia is very popular for its beaches, casinos and over-all laid-back vacation atmosphere. 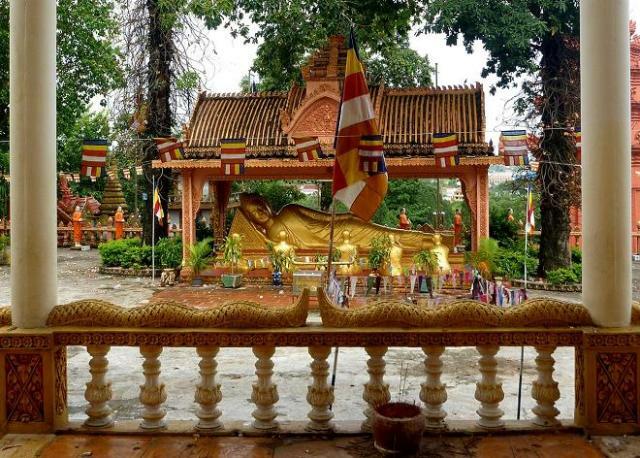 It is a city of peace and tranquility, in stark contrast to the hustle and bustle of Phnom Penh, the capital city. 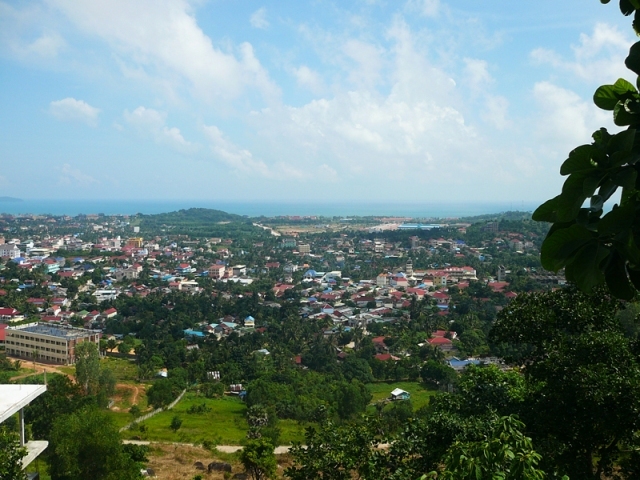 Since international tourism is steadily rising, local government is working hard to improve situations in health in Sihanoukville, although today, medical services in the city are still very limited and basic. 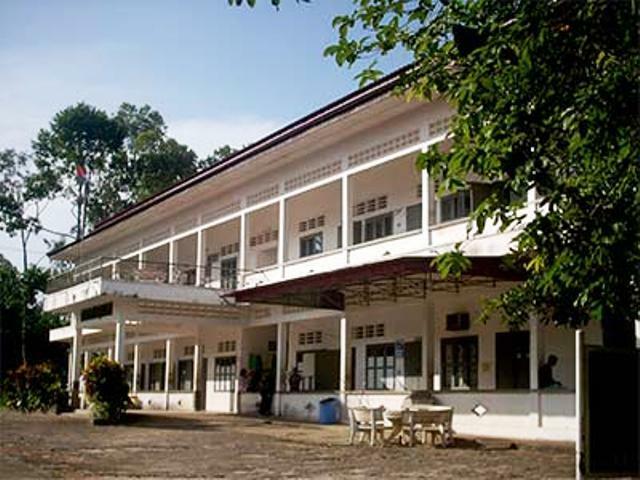 Public hospitals are unreliable and typically avoided by foreigners and expats, except for the prominent Sihanoukville Hospital.